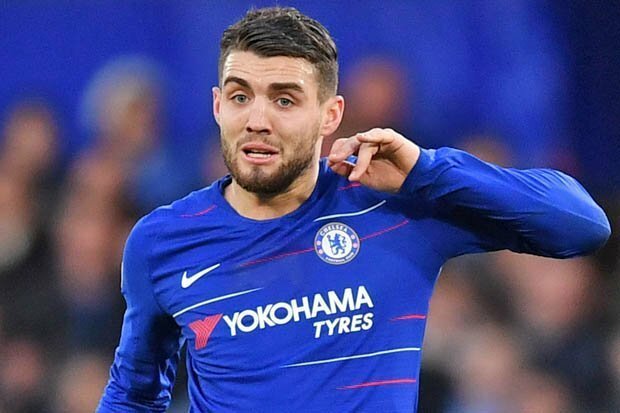 Former Chelsea striker Jimmy Floyd Hasselbaink has urged the Stamford Bridge side not to chase a permanent deal for Mateo Kovacic. 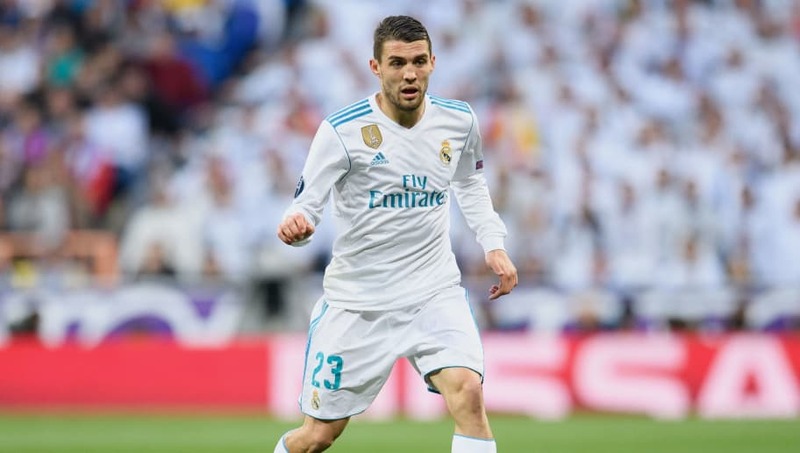 The midfielder is on loan from La Liga side Real Madrid until the end of 2018/19 season. 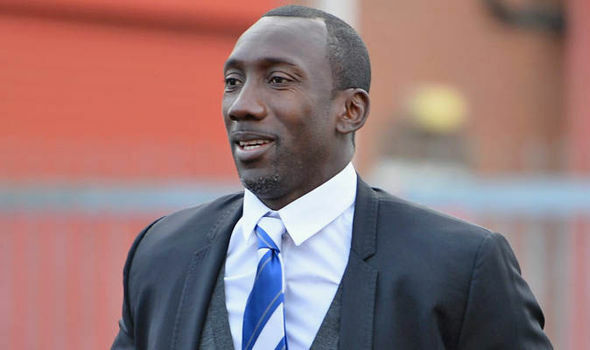 He has been one of Maurizio Sarri’s consistent performers, but Hasselbaink believes he should leave the club at the end of the season. 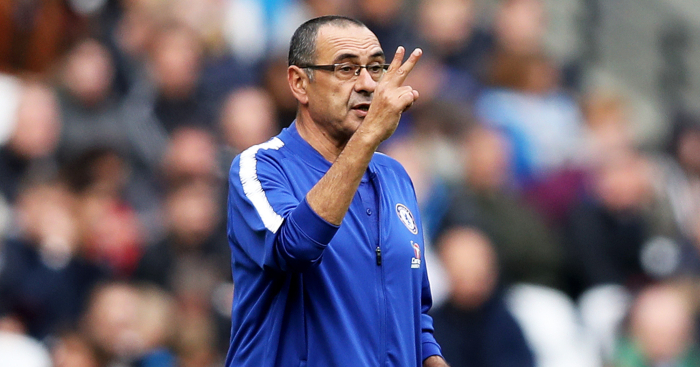 One man that will disagree with Hasselbaink on this issue is Chelsea boss Sarri who recently said that he wants the Croatian to remain at the Stamford Bridge. 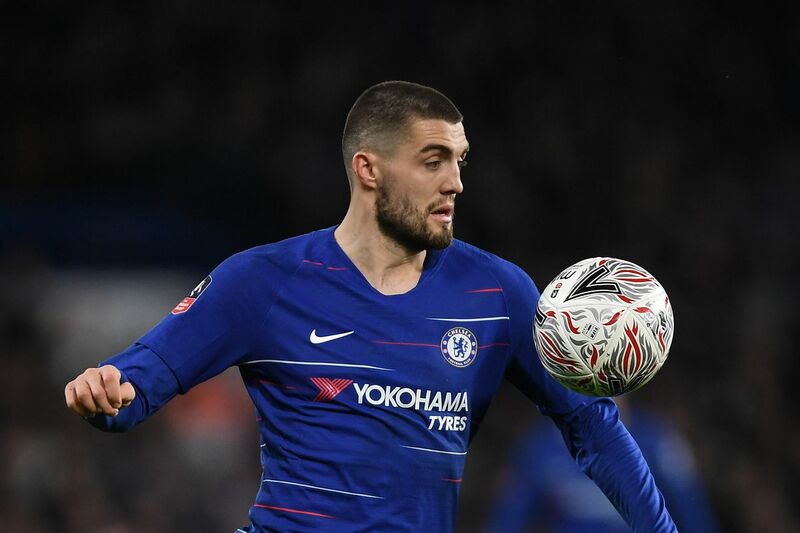 Prior to his loan move to Chelsea, he made 93 appearance for Real Madrid from 2015 to 2018. He scored three goals and provided 7 assists in those games. 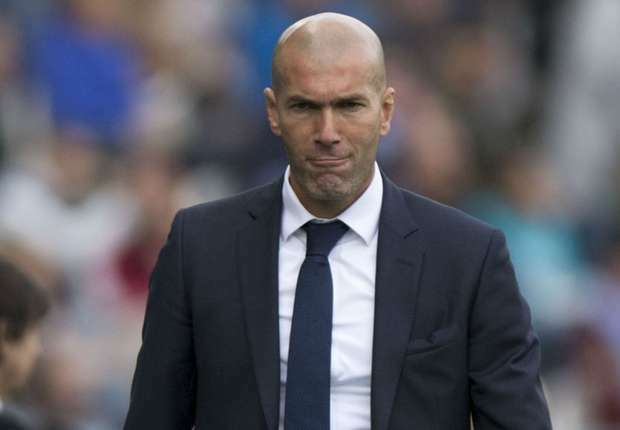 With Zinedine Zidane back as Real Madrid boss, it remains to be seen if Kovacic will return to the club. The 24-year-old was previously a player for Inter Milan and Dinamo Zagreb. During his time at Inter, he played 90 games, scored 5 goals and provided 9 assists. 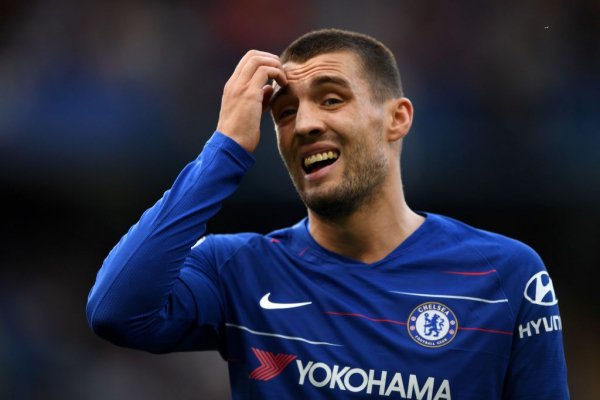 He did not appear in Chelsea’s 2-0 loss to Liverpool over the weekend, but could return to the starting line-up for their Europa League quarter-final clash with Slavia Praha on Thursday. The Blues lead the tie after a 1-0 win in the first leg played in Czech Republic. The only goal of the games was scored by defender Marcos Alonso. Chelsea are fighting to finish the current season with successes in Europe and at home. 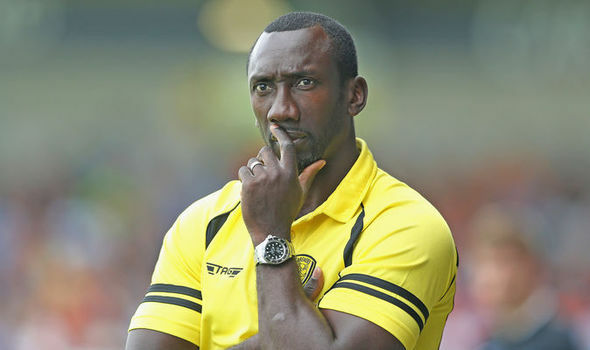 They are currently fifth in the Premier League, level on points with Arsenal who have played a game less.